While traditional beds have supportive rails and an open frame, a platform bed offers a surface that is supportive with sturdy slats or a solid platform surface. The slats or solid platform is built into the frame thus offering a foundation-free place to sleep and rest. We have a wide selection of platforms beds listed below some with built in storage with drawers built into the platform to maximize space. Give your bedroom a makeover with help from our complete line of bedding solutions. Fashion Bed Group keeps a close eye on the design community and other fashion and decorating sources. We stay on top of the trends so we can offer the right mix of finishes, styles, and sizes for today's shopper. With Fashion Bed Group, you can update your space at a reasonable price without sacrificing style and sophistication. 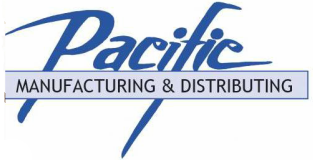 Since 1969, Pacific Mfg. & Distributing has been a top consistent source for innovative furniture. We are a solid supplier in the ever-changing world of furniture. 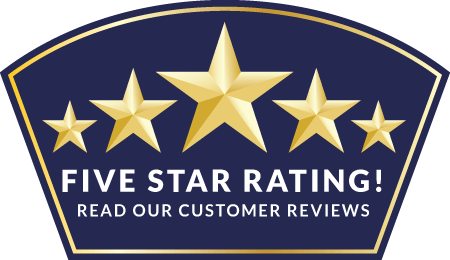 We strive to provide innovative, high quality products at a good value that will, in turn, allow you to offer customers well designed and well made products at practical price points. Our main warehouse is located in Oxnard California, with a second warehouse in Berkeley. From these two locations we distribute our line to Arizona, Colorado, California, Hawaii, Nevada, Texas and Utah. We are the west coast distributor for both Night and Day Furniture and continue to design and manufacture new and innovative products.